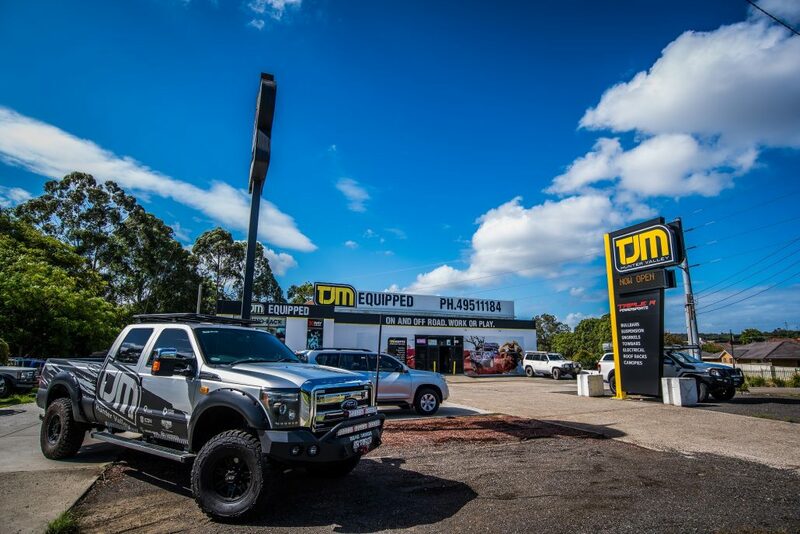 TJM Hunter Valley is locally owned and run by Michael, Carly and their team of sales, admin and workshop staff. 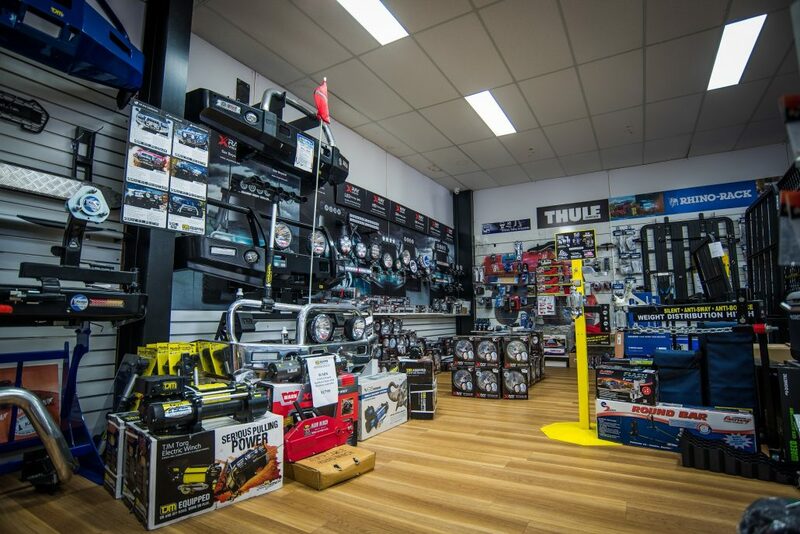 Since November 2013 TJM Hunter Valley has transformed into a leader in the 4WD and vehicle accessory market in the Hunter Valley and the biggest TJM store in NSW. We stock a huge range of TJM and other big brand 4WD and vehicle accessories and aim to provide assistance and advice to our customers to provide you with the best solution to your needs. We fit all accessories in our on-site workshop from bull bars to roof racks and everything in between, there is no job too big or small. TJM started in 1973 with Taylor, Jones & Mollenhauer who became the first company in Australia to manufacture and distribute quality 4WD equipment. Over the last 40 years the TJM product range has grown as has the distributor network which now numbers over 50 stores in all states and territories of Australia. TJM is currently owned by Aeroklas who are a major OE supplier of ute liners and canopies to the big vehicle manufacturers. This relationship is going to grow TJM into the future with increasing product range, state of the art manufacturing and innovation. We don’t just sell vehicle accessories we fit them as well, making us a one stop shop. 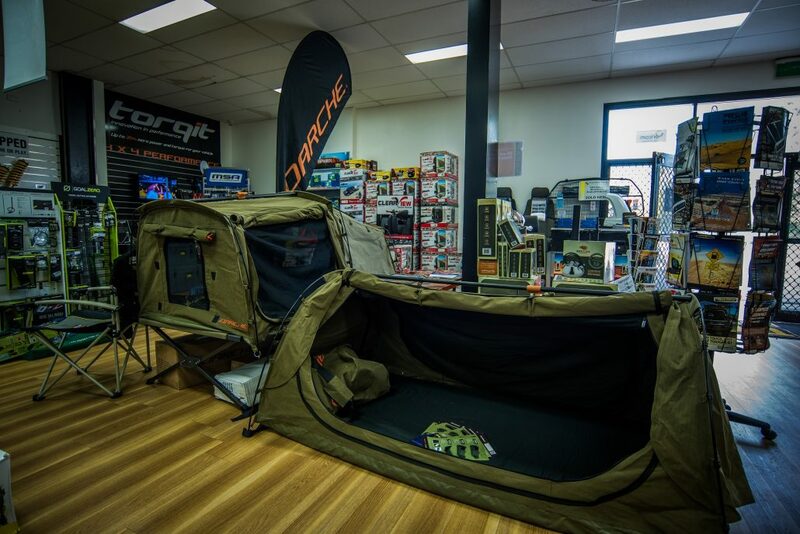 Our workshop is open 8am-5pm Monday to Friday to fit the full range of 4WD and vehicle accessories including bullbars and vehicle protection, towbars, suspension upgrades & checks, canopies & ute trays, snorkels, fuel tanks and roof racks. Our team of fitters and Mechanics have years of experience across a range of specialty backgrounds. Our workshop is able install dual battery set ups, Anderson plugs, ciga and USB sockets for your vehicle. We can also assist in connecting up your vehicle and camper trailer or caravan as well as reverse camera’s. TJM Hunter Valley have experience in Mine Spec fit outs for individual vehicles or fleets. We can supply and install ROPS, Mine bar lighting, beacons and communications systems.